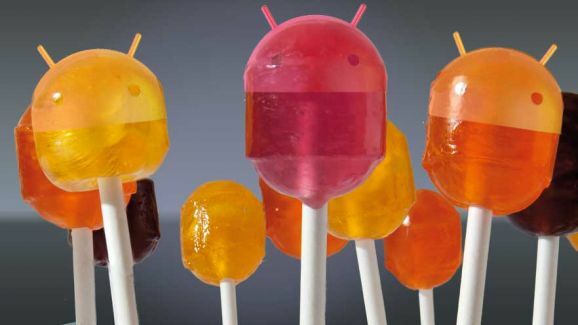 After months of speculation on what dessert would take on the “L” name for Android 5.0, Google has announced it will be called ‘Lollipop’. Lollipop will also roll out to Nexus 5, 7, 10 and Google Play edition devices in the coming weeks. The latest version of Android comes with over 5,000 APIs and features a complete “Material Design” makeover. Material Design enhances the Android experience such that “content responds to your touch, or even your voice, in more intuitive ways, and transitions between tasks are more fluid”. The new design language will be rolled out across all of Google’s software from its browser, Chrome OS, and of course Android. Google has also launched the Nexus 6 smartphone and Nexus 9 tablet as reference devices to show off Android 5.0 to its best.